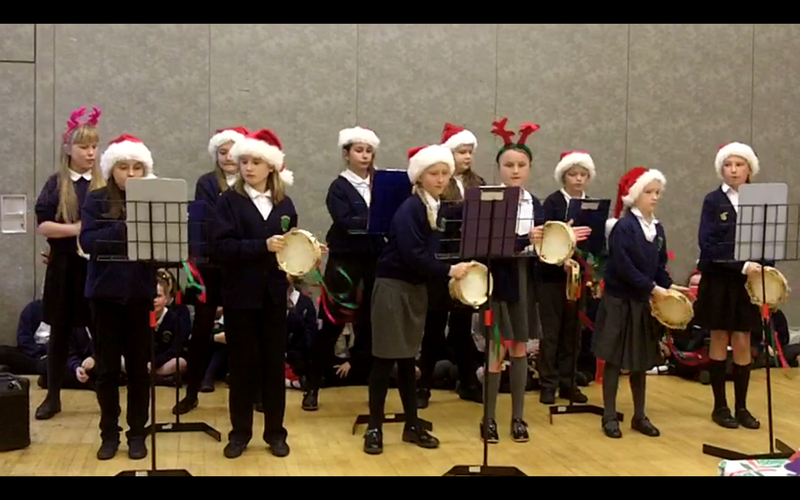 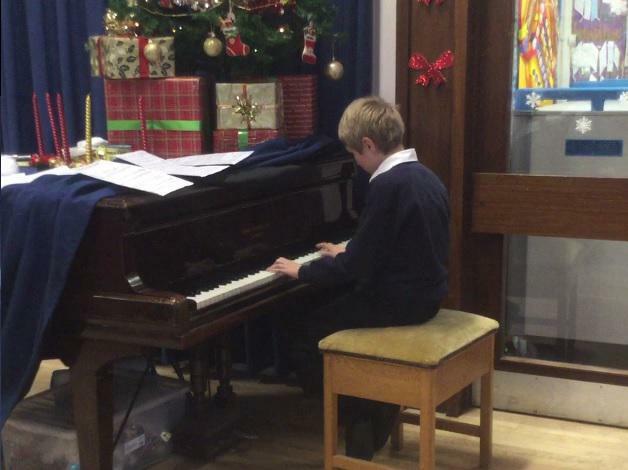 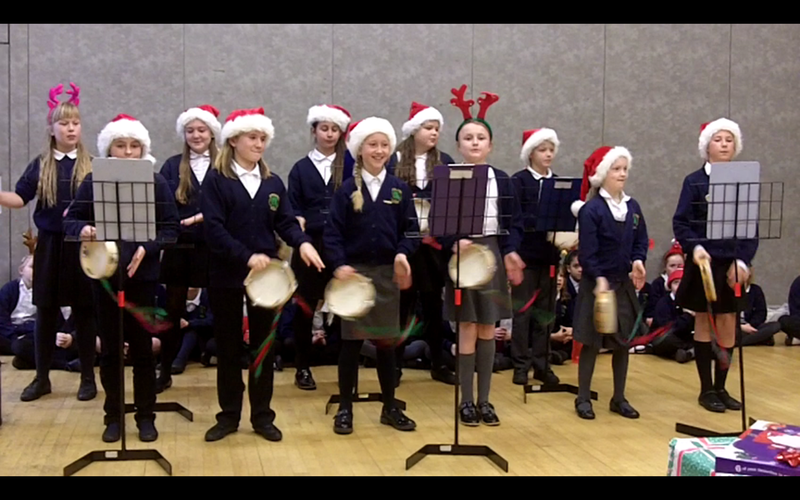 It’s the most wonderful (but very busy) time of the year for musicians at Upton Junior School! 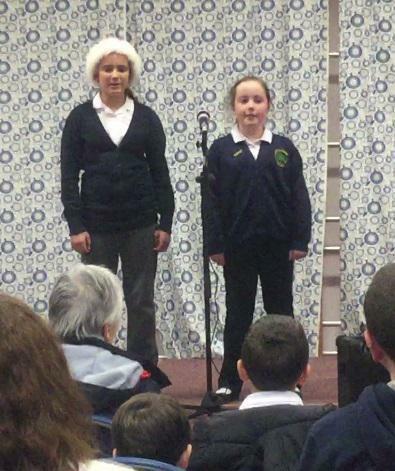 Pupils involved with the Choir & Tambourine Band, as well as several soloists enjoyed opportunities to perform both in the community as well as in our own school hall. 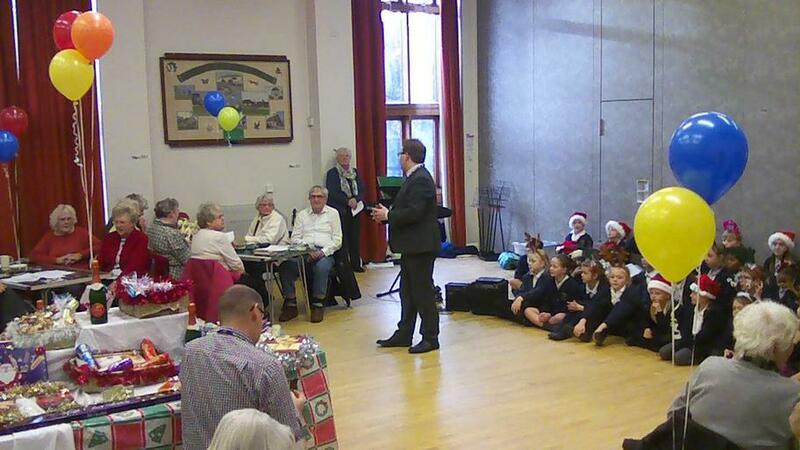 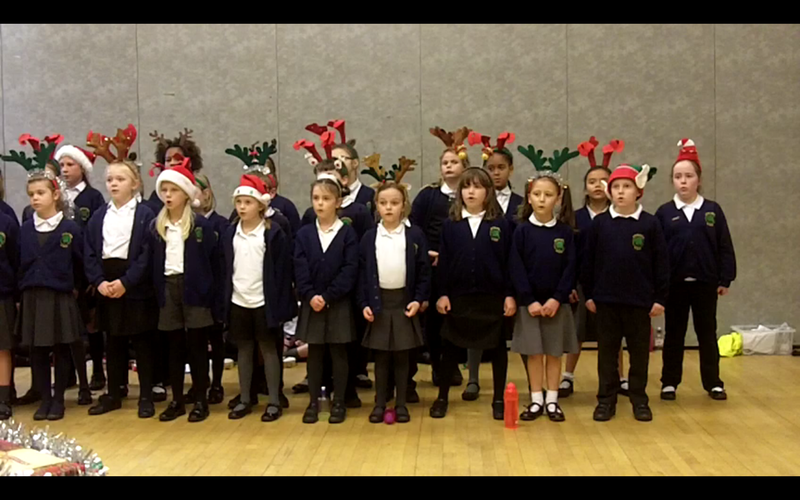 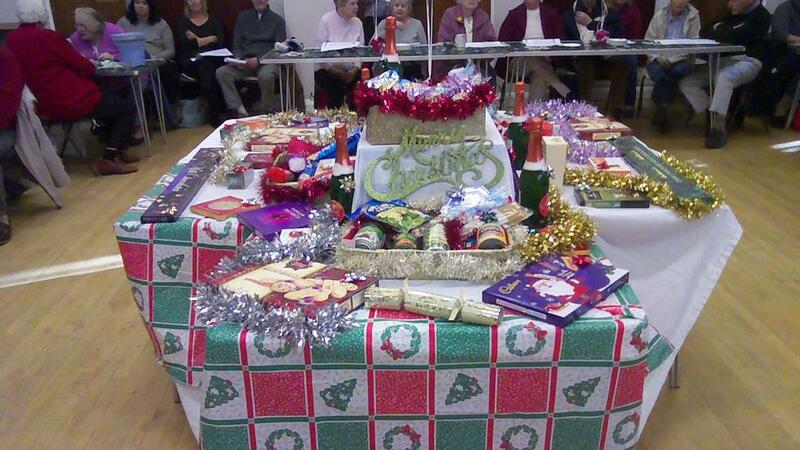 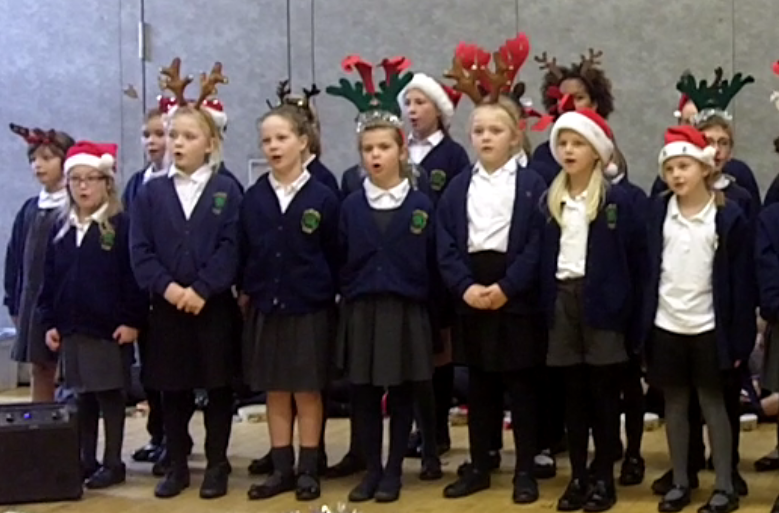 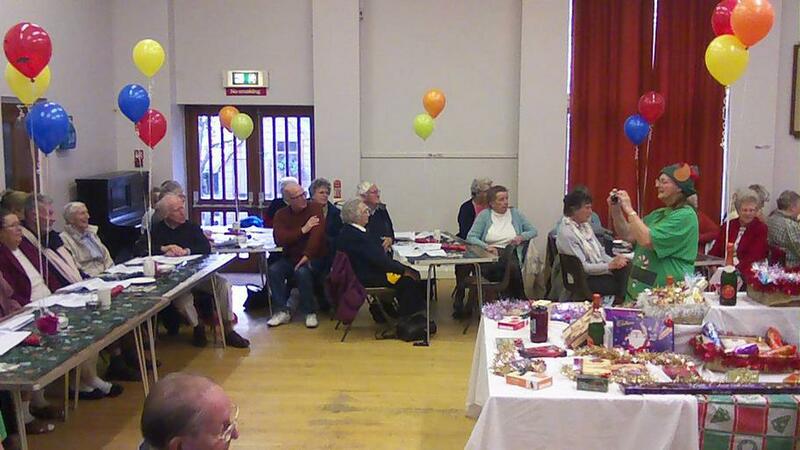 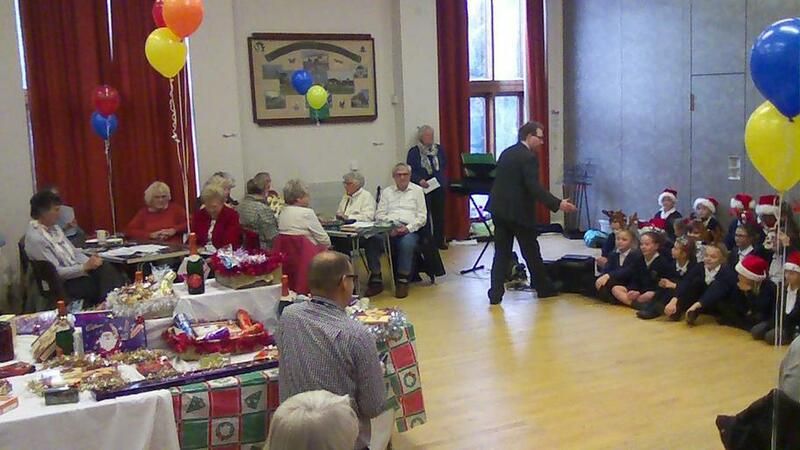 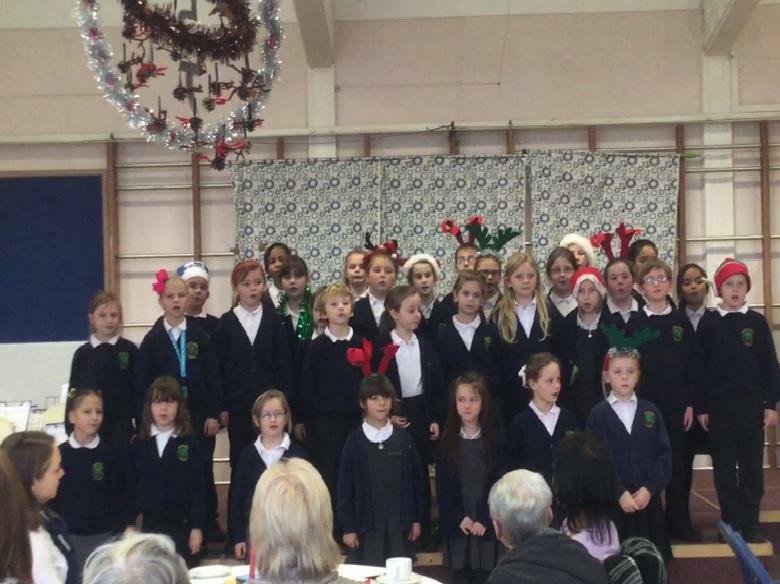 On 24th November they performed for the ‘Young at Hearts’ for their annual Christmas party at St Dunstan’s Church hall. 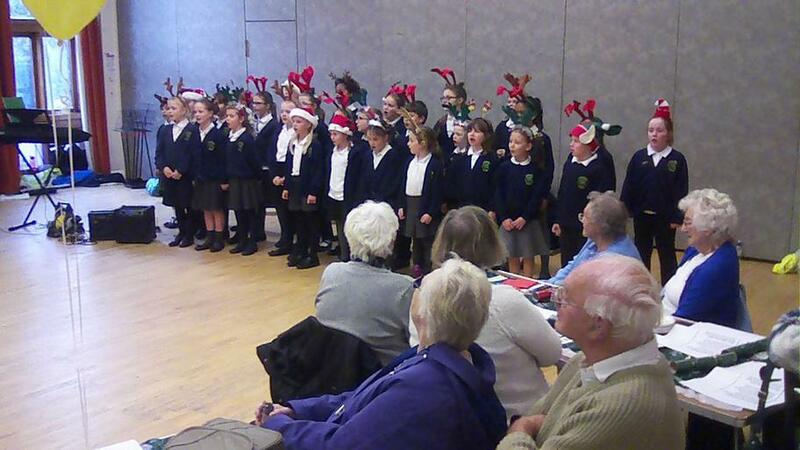 Further concerts on Monday 5th December were the Community Christmas concert in our hall to residents from local nursing homes, and our annual Christmas Music Concert to parents and family. 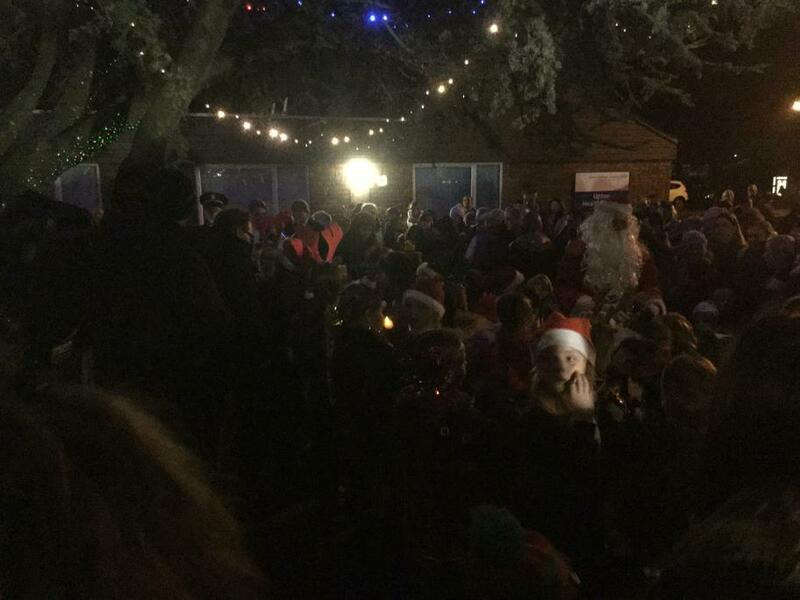 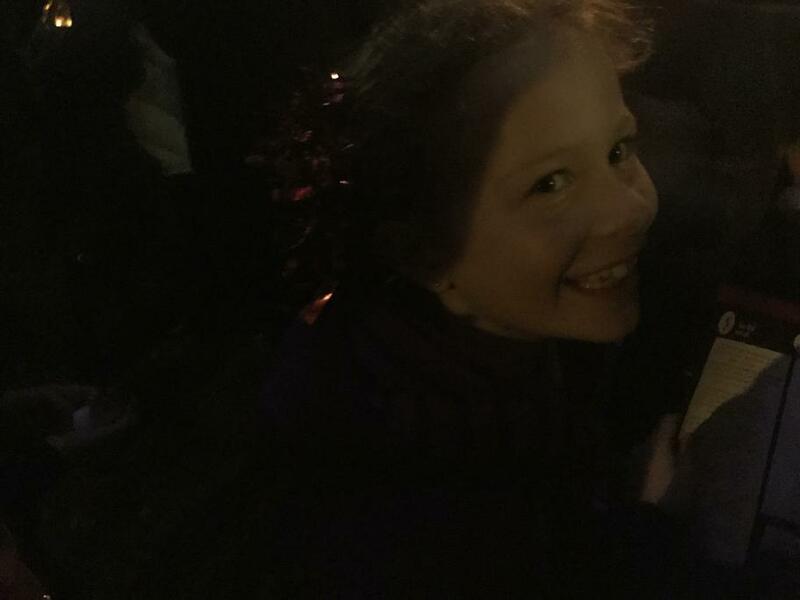 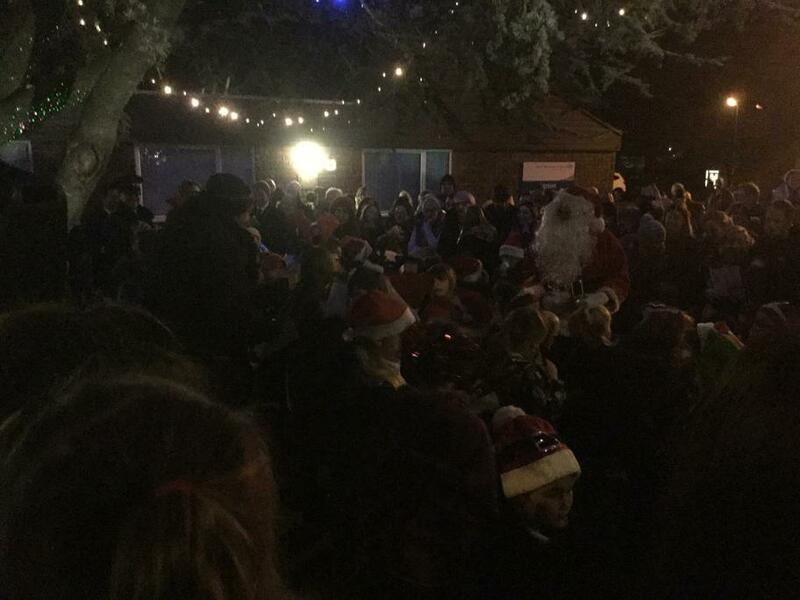 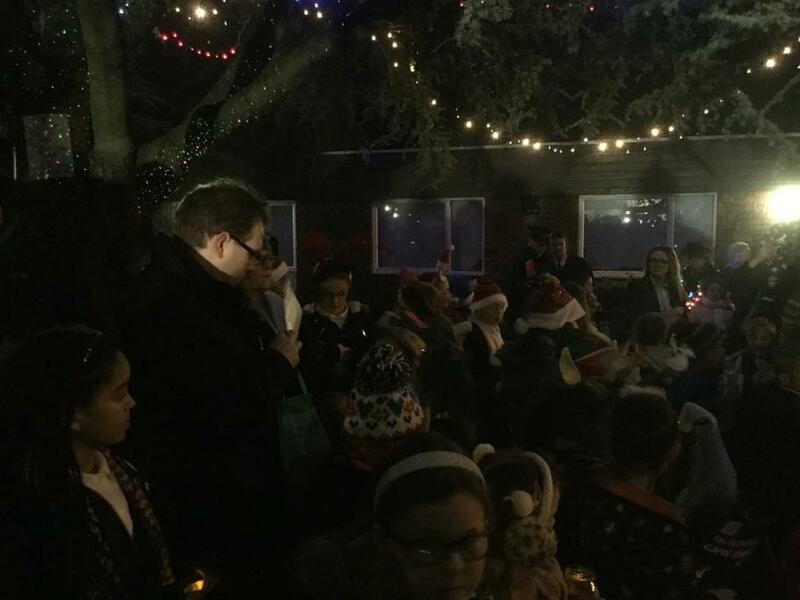 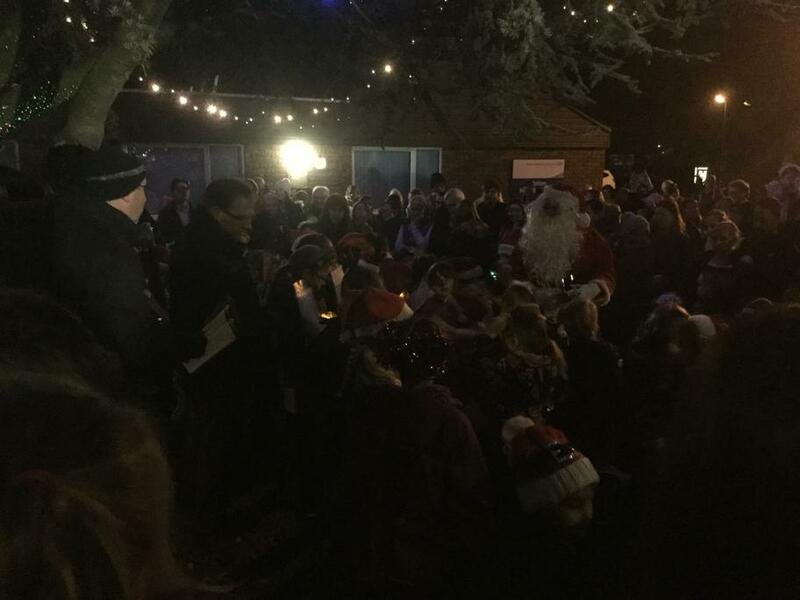 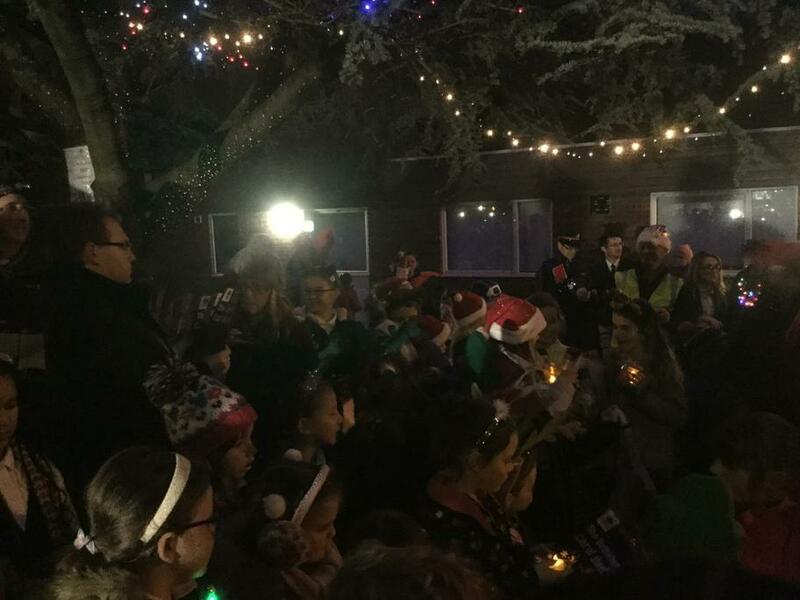 To conclude the festive performances, on Thursday 8th December, the Choir sang Carols at Upton Cross; alongside Upton Infants School and accompanied by The Salvation Army. 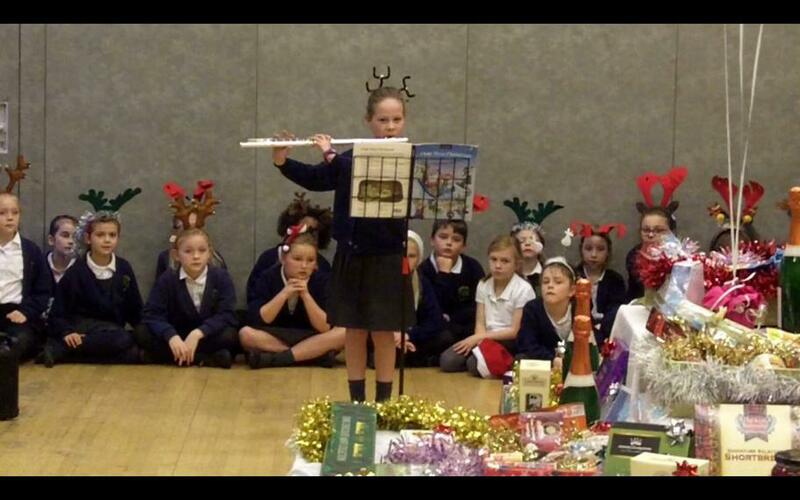 Thank you to all those involved for their enthusiasm and huge amount of effort in rehearsals and performances. 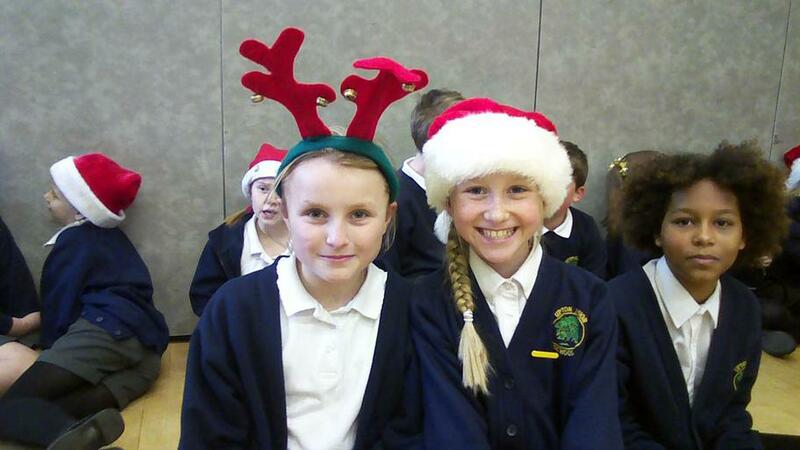 Have a well-deserved restful Christmas break!